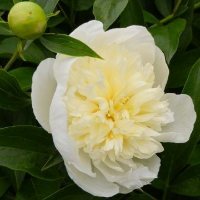 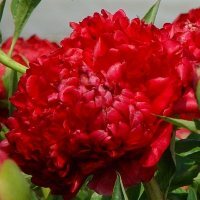 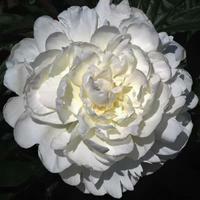 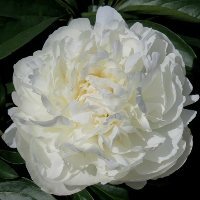 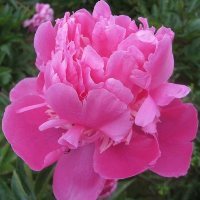 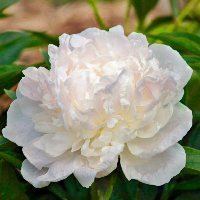 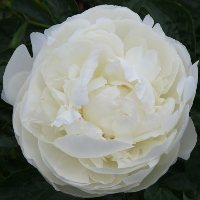 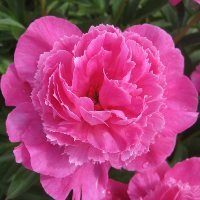 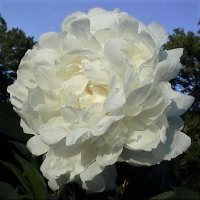 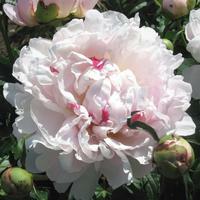 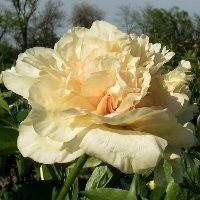 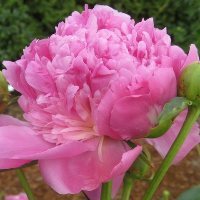 "Cut Flower" identifies peonies that have stems long enough for cutting. 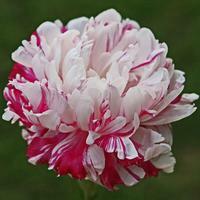 Many varieties yield stems excellent for home decoration and can be used to create beautiful flower arrangement. 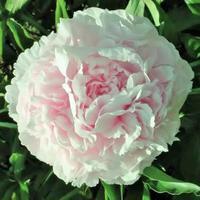 However, not all cultivars in this class have stems suitable for the commercial florist trade. 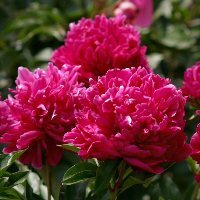 Commerical grade peonies also have long stems but must perform well in storage coolers and need to have a long vase life, amongst some other critical traites. 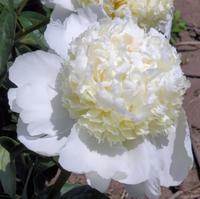 We have included “commercial cut flower” in the descriptions to distinguish between these two classifications.